Now, to the dramatic conclusion in which all your answers will be questioned questions will be answered; the second part to the highly.. The holidays are approaching and we’re getting super festive! 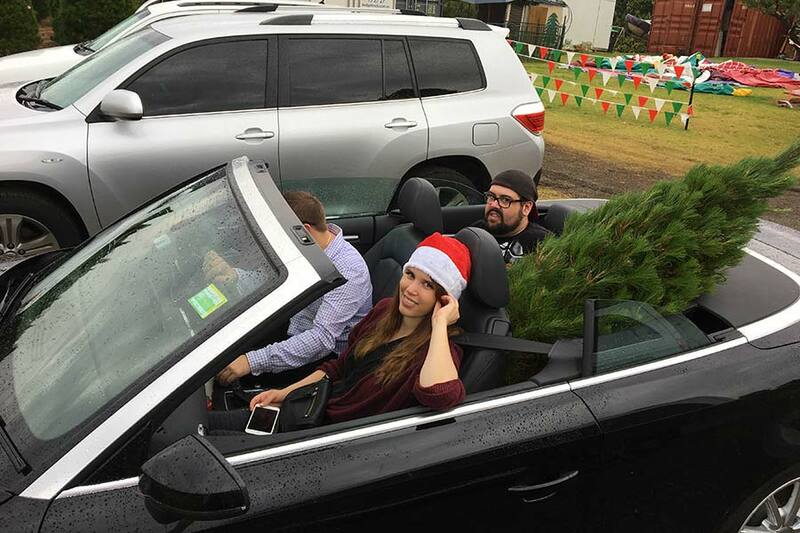 This year, we’ve set off on an adventure to get a Christmas tree to spruce.. 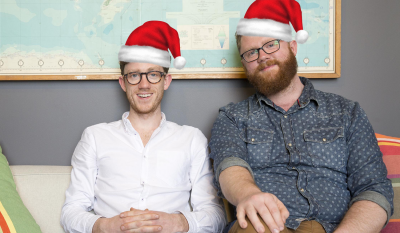 Happy Holidays from the Crucial Team! 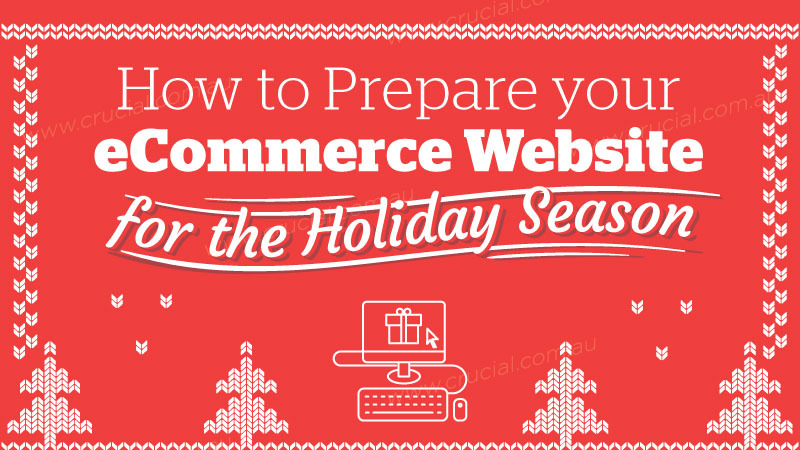 Don’t sit around and wait for things to happen — these holidays, stand up and make sure your website is getting the traffic that it..